Paw Street Market understands the importance of a happy and healthy pet. 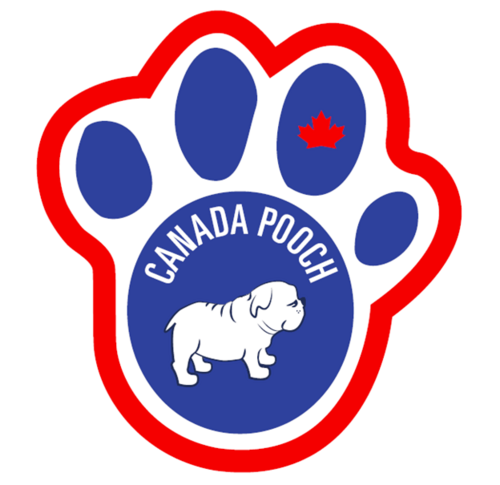 We provide carefully selected foods, treats, toys and merchandise for every size of pet. A wide selection of foods options that are nutritious, natural, locally manufactured, safe and trusted. Excellent selection of frozen raw and bones. A variety of supplements, wellness and grooming products. An assortment of toys for every lifestyle. Leashes, collars, bowls, beds and everything in-between.